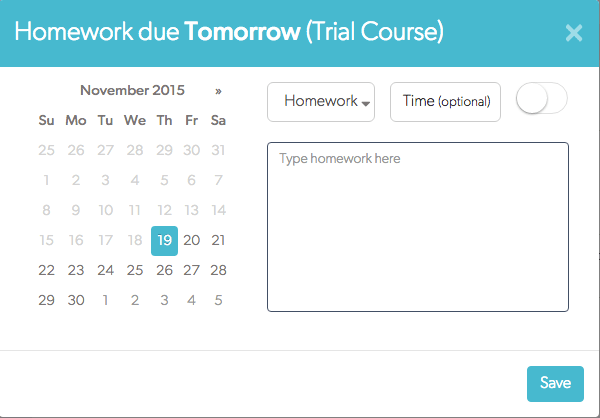 WHO: Teachers who would like an easy way to keep parents and students informed on due dates. HOW: Teachers visit http://whatsdueapp.com/, create an account, and classes. Each class is given a unique code to allow students to sign up. Students/Parents download the What’s Due App from the App Store or Google Play, and view what assignments are coming due. Users also receive push notifications the day before something is due as a reminder. WHEN: What’s Due is great to use at the end of each class, during planning periods, or at the end of each school day. WHO: Religion teachers in Catholic/Christian classes looking for classroom materials. 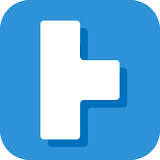 HOW: Simply visit http://www.thinginapot.com/, browse around, and find something you like! In the Videos section, you will find a few categories including: Stories, Events, Contemplations, and Family Memories. This resource is relatively new, so consider it a work in progress. Some of the videos have teacher resources including Group Discussion Questions, .PDFs, extra readings, etc.. WHEN: These resources are great for in-class lessons, individual work, or supplemental material. Edueto: Making Worksheet Style Questions Interactive Online! Who: Teachers looking for an interactive and engaging avenue for class time worksheets. This could also be used for interactive formative assessments. 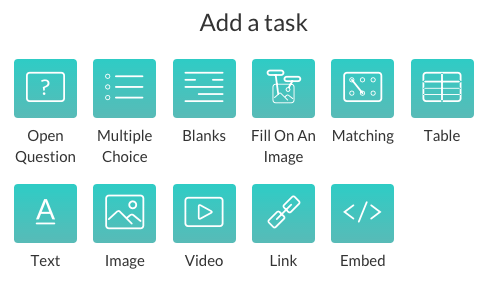 Creating the assignments is simple with the easy to use interface. The option to assign the activity is given immediately after creation as well. Teachers also have options to add pictures and video to their assignments. Teachers identify correct answers while making the assignment to allow the system to automatically grade when turned in. Teachers also have the ability to set a due date when assigning to their classes. 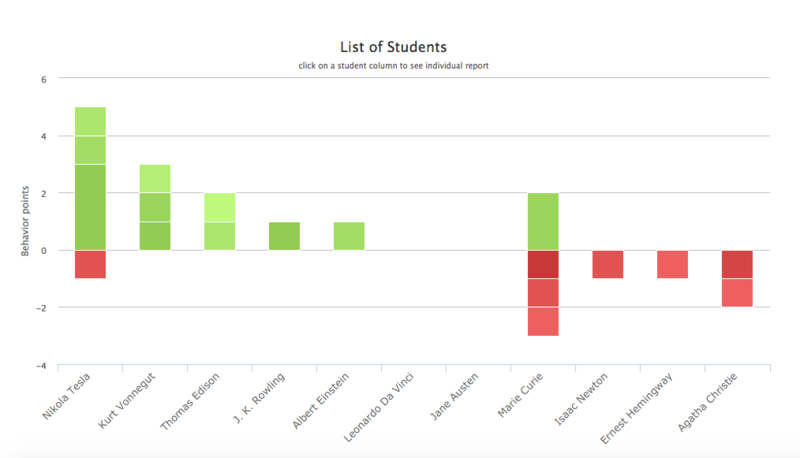 As students complete assignments, teachers are able to see data by student or the class as a whole. Each question broken down for teachers to identify content that may need revisited. 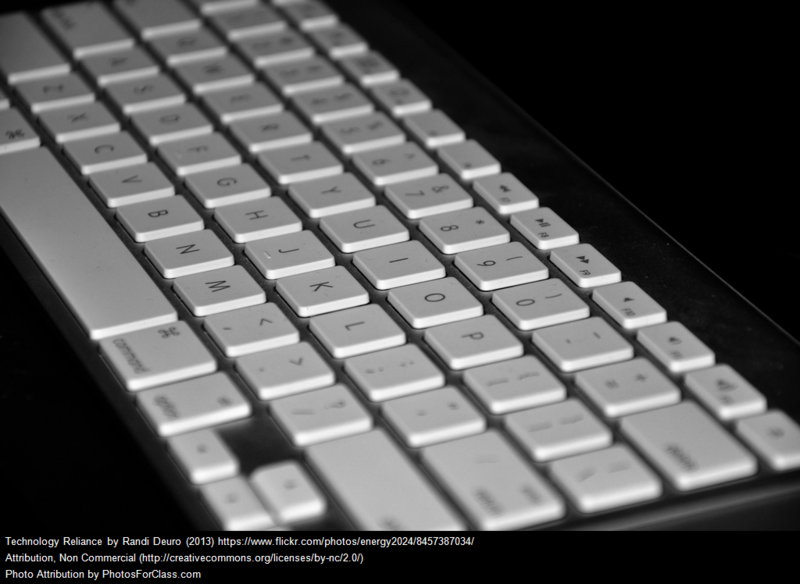 There is also a growing repository of of public assignments created by other teachers. Teachers have the option to share their new assignment they have made in this public library. Teachers need to create classes. Students need to create accounts as well as enroll themselves with an enrollment code that is automatically generated when a class is created. No e-mail address is required for students. The student interface is simple as well. When a student logs in, they see their classes they are enrolled in. After the student clicks on a course, they then see the assignments for that class. After the students completes an assignment, they are able to see their score, as well as a break down of each question. When: Edueto could be used as a bell-ringer, exit ticket, in-class assignment, or quiz. It is easier to create than a worksheet as the teacher just writes questions/answers, no need to format like you would in a word processing program. This tool is easy to use and I would recommend it for any 1:1 classroom, or any teacher that uses an LMS.